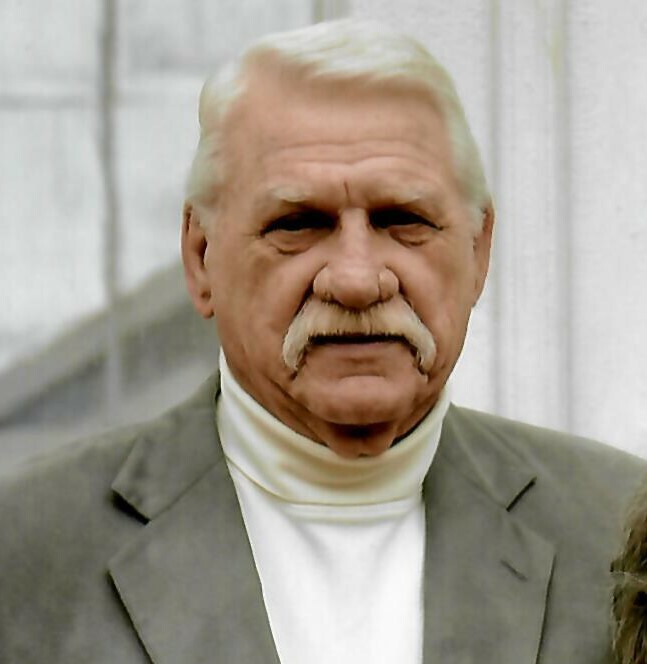 John J. McManus, 86, of Dallas and Harvey’s Lake, passed away at his home surrounded by his loving family. He was the son of the late Francis and Ruth Russell McManus. Jack was a graduate of Luzerne High School where he lettered in football and continued on to Wyoming Seminary business school later becoming a successful businessman. Jack and his family were members of Bennett Presbyterian Church where He served as elder. He was most recently attending Trinity Presbyterian Church, Dallas. Jack was a veteran of the Korean War serving as a sergeant and a medic. He was awarded numerous medals. He was elected President and served for 15 consecutive years with Orchard West, Newberry Estates. Also serving 2 terms as President of The Harvey’s Lake Municipal Authority and Harveys Lake council and also served on the Luzerne County Transit Authority Board. One of his proudest achievements was helping with the construction of The Harvey’s Lake American Legion post #967 building. Jack also had the pleasure along with his brother Frank McManus to compete in the 1998 Great American race with their 1928 Dodge named in honor of their father, Francis “Mac Spirit” in which they medaled. Jack’s most memorable moments were spending time with family, in particular hunting trips to the cabin with his brother and his brothers sons. Surviving is his wife of 62 years, the former Lillian Saba, at home. Daughters, Kathy Moretti, Taryn Barall and her husband Jim, Jacqueline Lutz-Cook and her husband Robert, Erin Yatsko and her husband David, all of Harvey’s Lake. Grandchildren Olivia L. Barrall, Larry J. Moretti, Kyndra K and Ana Lutz and Jacob E Yatsko . Also surviving are brothers, Robert W. and Frank McManus, sisters, Candice McManus and Stella Falkowitz and several loving nieces and nephews. Funeral will be held, Wednesday January 30,2019 at 1:00 PM at Trinity Presbyterian Church, 105 Irem Road Dallas, PA. Friends may call from 12:30 PM until time of service at the church. Arrangements are under the direction of the Richard H Disque Funeral Home 2940 Memorial Highway Dallas, PA. In lieu of flowers, donations can be made to Friends with Paws, 570-466-5594 or friendswithpaws@aol.com.1443, Sanderson Road, Scranton, PA. 18509.